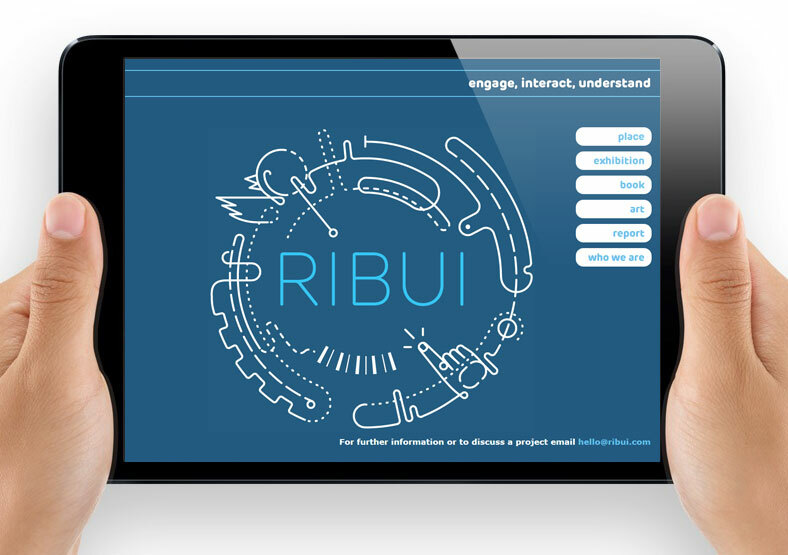 Ribui required a clean and simple website in order to promote their app services to educational establishments. 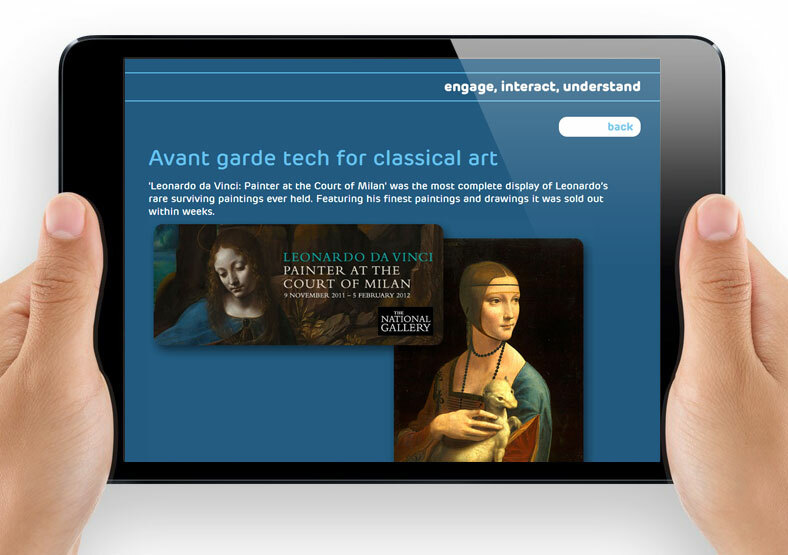 We included embedded media and slideshows to engage the viewer and clarify Ribui's offering. The site was designed by Oro and built by Public. 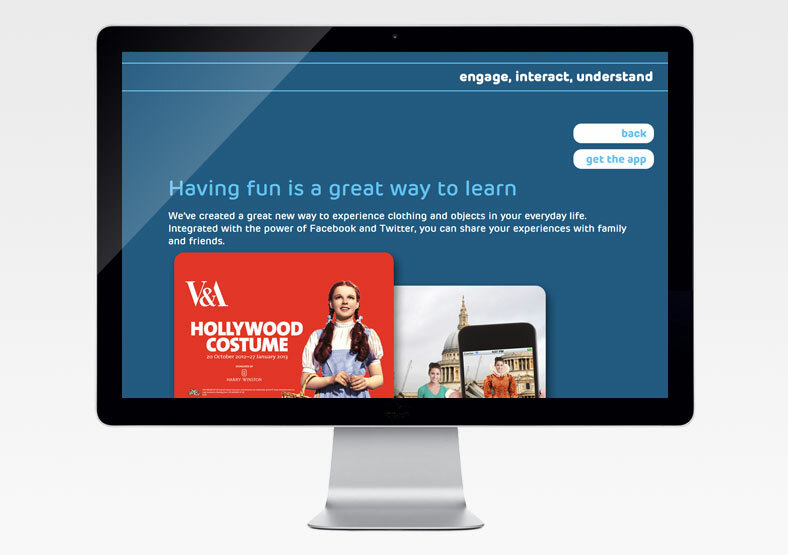 We also provide ongoing website development and web analytics for this client.